Special packages ending on December 31st, 2019. Purchase an Xprecia Stride Analyzer and receive 3 of the PT/INR Ragent Kits (Each comes with 100 strips) and 6 PT Liquid Quality Control Kits. Offer ends on December 31st, 2019. Purchase an Xprecia Stride Analyzer and receive 3 of the PT/INR Ragent Kits (Each comes with 100 strips), 6 PT Liquid Quality Control Kits and 12-Month Warranty w/ Accidental Coverage. Offer ends on December 31st, 2019. Purchase an Xprecia Stride Analyzer and receive 3 of the PT/INR Ragent Kits (Each comes with 100 strips), 6 PT Liquid Quality Control Kits and 36-Month Warranty w/ Accidental Coverage. Offer ends on December 31st, 2019. Purchase an DCA Vantage Analyzer and receive 1 DCA HbA1c Reagent Kit (10/Kit), DCA HbA1c Normal & Abnormal Controls Kit and 3-Year Warranty. Offer ends on December 31st, 2019. Purchase an DCA Vantage Analyzer and receive 1 DCA HbA1c Reagent Kit (10/Kit), DCA HbA1c Normal & Abnormal Controls Kit and 4-Year Warranty. Offer ends on December 31st, 2019. 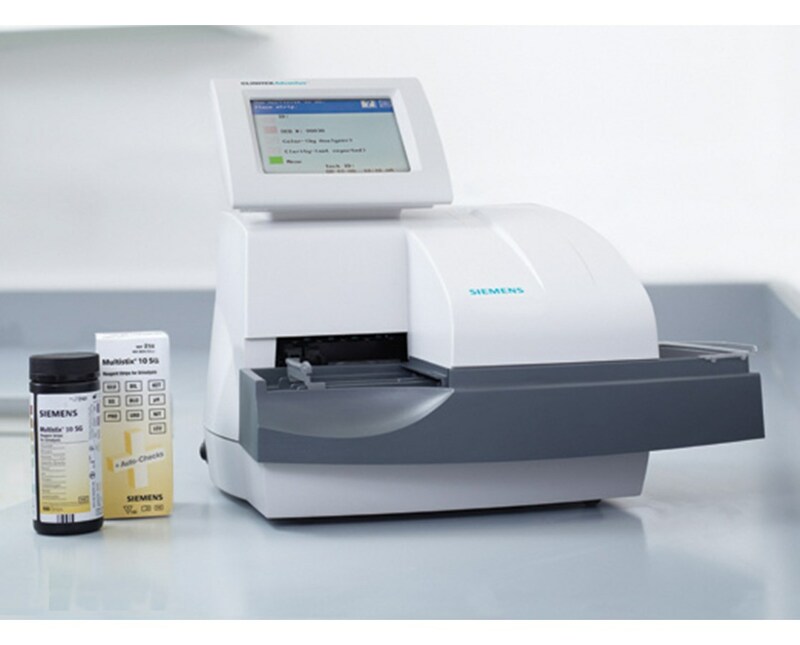 Purchase an Clinitek Advantus Analyzer and receive 10 Miltistix Reagent Kits (100 each bottle) and a Barcode Reader. Offer ends on December 31st, 2019. Purchase an Clinitek Advantus Analyzer and receive 10 Miltistix Reagent Kits (100 each bottle), 1 Barcode Reader and a 3-Year Warranty. Offer ends on December 31st, 2019. 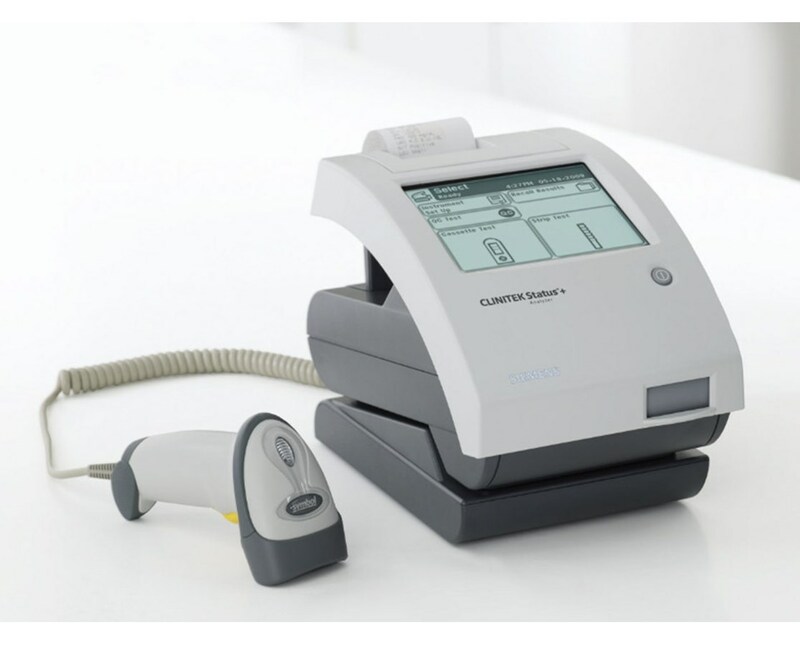 Purchase an Clinitek Advantus Analyzer and receive 10 Miltistix Reagent Kits (100 each bottle), 1 Barcode Reader and a 4-Year Warranty. Offer ends on December 31st, 2019. Purchase a CLINITEK Status Connect System and receive 10 Multistix 10SG Reagent Kits (100 Each Bottle) & 1 Clinitest hCG Pregnancy Test Kit. Offer ends on December 31st, 2019. Purchase an Clinitek Advantus Analyzer and receive 10 Miltistix Reagent Kits (100 each bottle), 1 Barcode Reader and a 3-Year Warranty. Offer ends on December 31st, 2019. 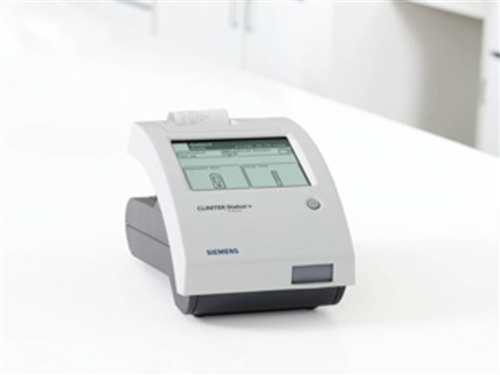 Purchase an Clinitek Advantus Analyzer and receive 10 Miltistix Reagent Kits (100 each bottle), 1 Barcode Reader and a 4-Year Warranty. Offer ends on December 31st, 2019. .
Purchase a CLINITEK Status+ Analyzer and receive 10 Multistix 10SG Reagent Kits (100 Each Bottle) and 1 Microalbumin 2 Reagent Test Kit. Offer ends on December 31st, 2019. Purchase a CLINITEK Status+ Analyzer and receive 10 Multistix 10SG Reagent Kits (100 Each Bottle), 1 Microalbumin 2 Reagent Test Kit & 3-Year Warranty. Offer ends on December 31st, 2019. Purchase a CLINITEK Status+ Analyzer and receive 10 Multistix 10SG Reagent Kits (100 Each Bottle), 1 Microalbumin 2 Reagent Test Kit & 4-Year Warranty. Offer ends on December 31st, 2019.